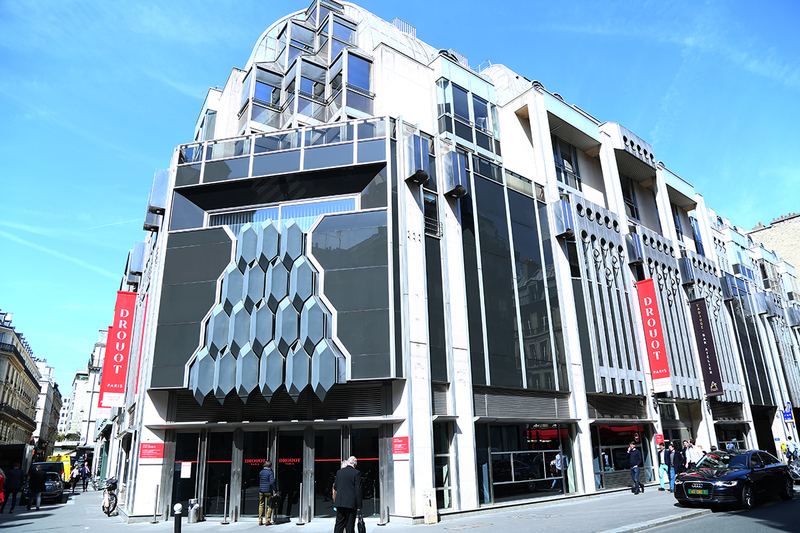 Drouot has 16 auction rooms on 3 levels. and closed to the public transport. 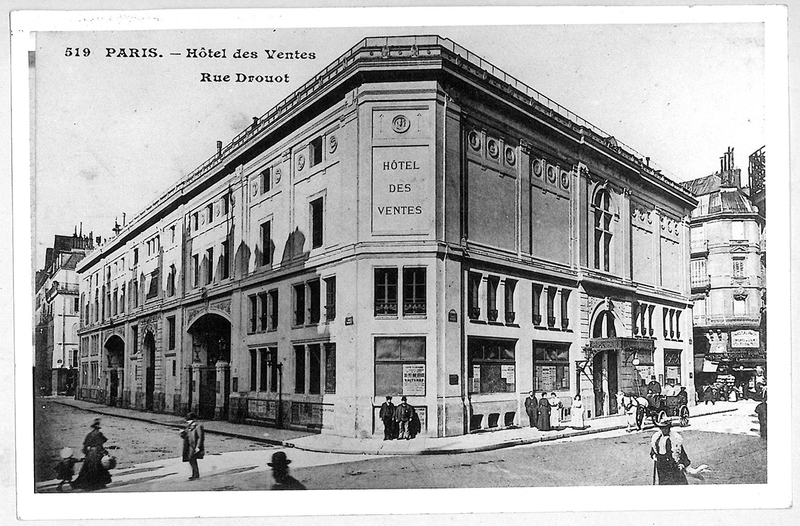 Opened in 1852 in Paris, Drouot is a large auction house in Paris. 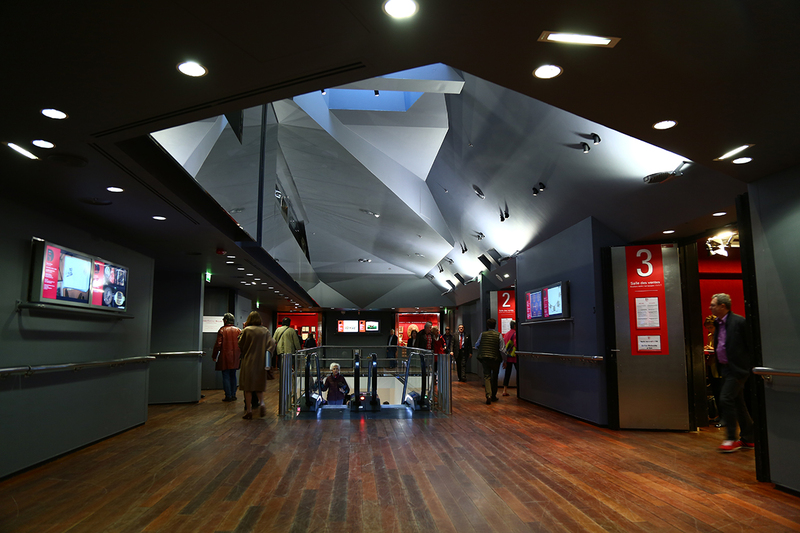 It consists of 16 halls hosting 70 independent auction firms, which operate under the umbrella grouping of Drouot. It is the oldest public auction institution in the world and has become the central place to contemporary art. Picasso, Matisse, Braque, Dali are among great names in art history whose pieces sold under the hammer of the venue’s auctioneers. 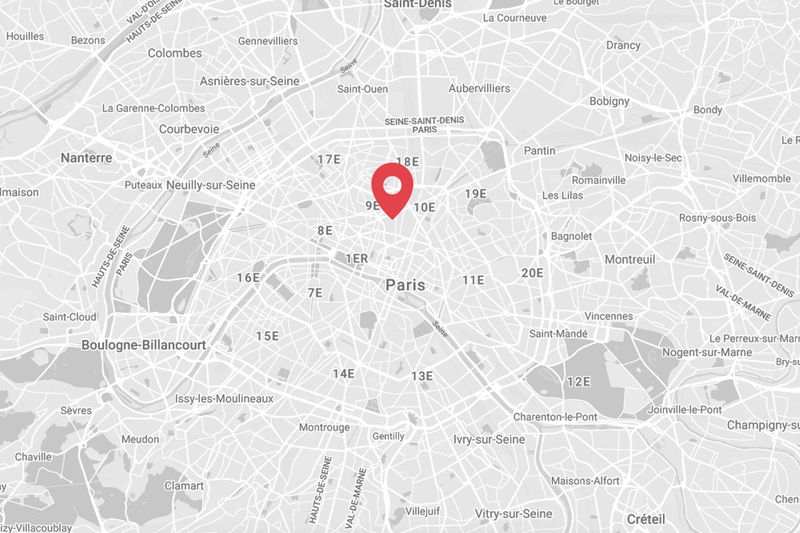 Drouot will reconnect with its role as a maker of French and international art history, by supporting the most actual practice represented in the art market. Indeed for the first time since its opening, Drouot welcomes a fair dedicated to a movement in mutation : Urban art. With this new cultural event, Drouot will reconnect with its role as a builder of French and international art history, by supporting the most actual practice represented in the art market. Ducasse Restaurant installs Adjugé, its new address, within the Hotel Drouot and brings bistro food into the world of art. The menu includes all classics, from mayo egg to black pudding with apples to veal blanquette. The desserts evoke with happiness the flavors of yesteryear.